The special education process can seem like a bewildering maze of bureaucratic red tape to a parent who is new to the process. Take the confusion out of the process by learning about the special education process in just six steps! The first step in the special education process is determining your child has a learning problem and needs help. At this point, it may not be clear whether the child actually needs special education, but there are ongoing problems with learning that need assistance. Usually, schools will attempt to provide academic assistance prior to going further with the special education process. In many cases, this will resolve the problem, and no further action is needed. For children who continue to struggle, however, schools will proceed to step two. A parent or the child's teachers may feel it is necessary to evaluate the child to determine how severe his learning problems are and whether a disability exists. The decision to evaluate is made during a special education meeting where parents are advised of their rights and are asked to sign a formal consent for evaluation. All special education meetings must be held at a mutually agreeable time and place for the parents and committee members. Parents must be given adequate notice to enable them to attend. Parents must be informed of who will attend and the purpose of each special education meeting. Parents always have the right to bring a support person with them to a meeting or an advocate to represent them. If the committee agrees, and the parent gives consent, the child is then evaluated in a process that involves several types of tests. The school has sixty days to complete the evaluation and special education placement if the child qualifies. If the parents disagree with the results of the evaluation, they may request a full independent educational evaluation at the school's expense. The child's special education team, including the parent, will convene a meeting to review the results of the evaluation and determine whether the child meets the state's regulatory guidelines for diagnosis with a disability. If parents do not agree with the decision of the committee, they may request mediation, file a formal complaint, or request a due process hearing. 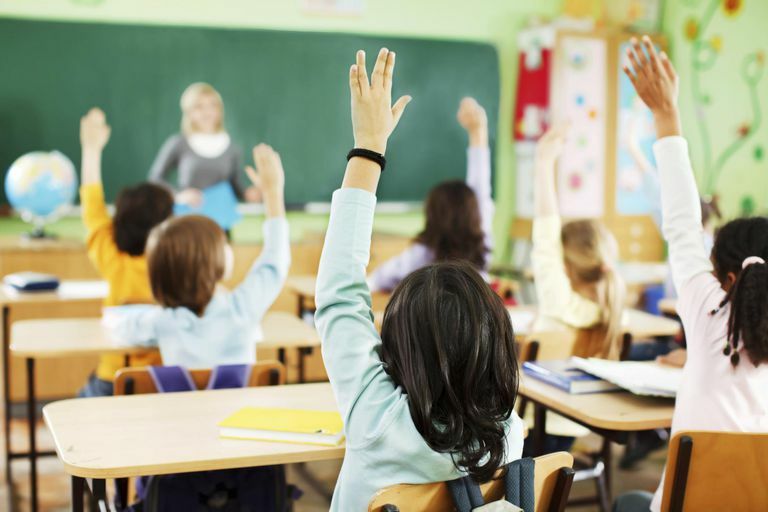 If the child meets the eligibility criteria, and the committee agrees the child has a disability, the school must develop an individualized education program (IEP). The IEP must be developed within the original 60-day timeline and no more than 30 days after the child is determined eligible for special education services. The committee, including the parent, meets to develop the IEP. Schools may develop a draft IEP and bring it to the meeting, but the IEP is not finalized until the meeting is held and the committee members have input into the document. Once an agreement on the content of the IEP is reached, the committee determines the most appropriate placement for the child. Placement can range from a fully inclusive program in the regular classroom to pull out services in a special education program. In rare cases, students may be served in special schools or hospitals. The parent is asked to sign consent for the agreed upon services to be provided.